The Scottish craft brewery is raising £25m from fans to expand its factory, create a sour beer brewery, and launch its own ‘beer hotel’ where the craft brew will never stop flowing. Renegade craft brewer Brewdog is launching an ambitious new crowdfunding project to raise £25m from its international fanbase. It is bringing back its hugely successful Equity for Punks scheme, which has already helped the company to raise £7m from Brewdog drinkers. “We’ve been oversubscribed in the last three rounds so it’s time to go big or go home,” said co-founder Martin Dickie. 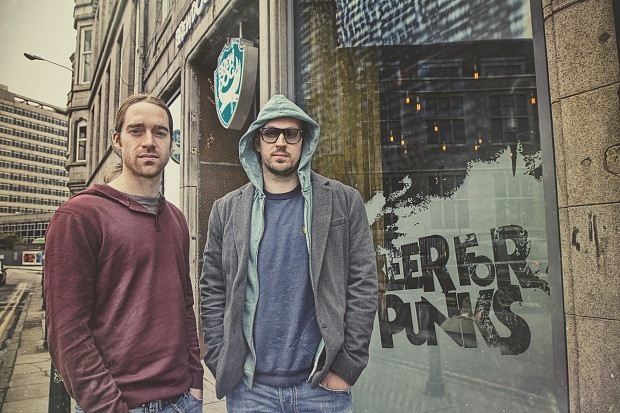 Brewdog will use some of the cash to launch a Brewdog Hotel near its brewery in Ellon, Scotland, which it hopes will turn the spot into a tourist destination and help to further boost the local economy. “We’re going to have draught Brewdog on tap in the bedrooms,” said Mr Dickie. “We would love to have somewhere for people who visit us to stay, as we’re quite out of the way up here. “This is something we’ve been thinking about for a while,” he added.